Bambino Basics provide comfort, warmth and security. These toddler pillow inserts fit perfectly into fun print pillow cases at our Unique Baby Shower Gifts Sacco Bambino® Gift Shop! 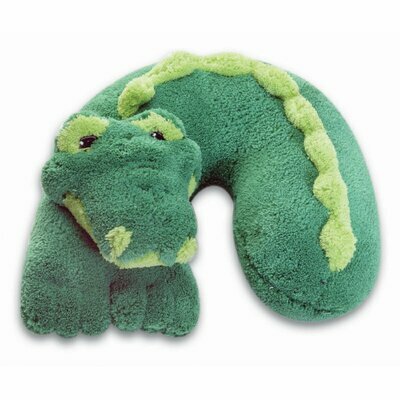 And Fun Animal Shapes ... Find Snuggly Baby Bear, Pretty In Pink Cat, Doggy Blue and Green Gator travel pillows from Noodle Head just below on this page. Bambino Basics Pillow Inserts ... an excellent quality at a great price! Our pillow inserts are made from a high end Poly Fill, covered with a 180 thread count, 100% cotton ticking. 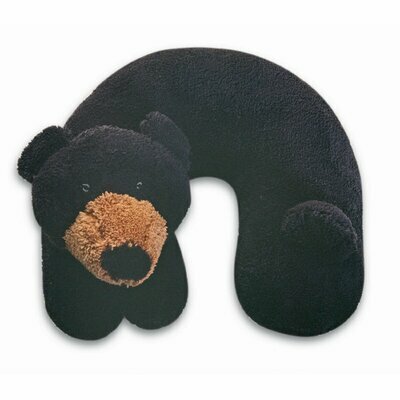 Don't forget one for Mom ... the toddler pillow inserts are lifesavers for propping up your arm when breast feeding. And, until baby reaches toddler years, the pillow also makes a great travel pillow and lower back support for Mom. And they're so darn cute! 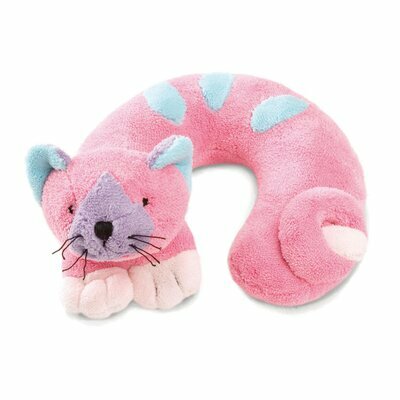 Although, not part of our Sacco Bambino® collection, these Noodle Head Travel Buddies Pillows are perfect for baby when she grows into a toddler. Great for travel and easy to slip into a carry-on bag. Keep one in the car too. 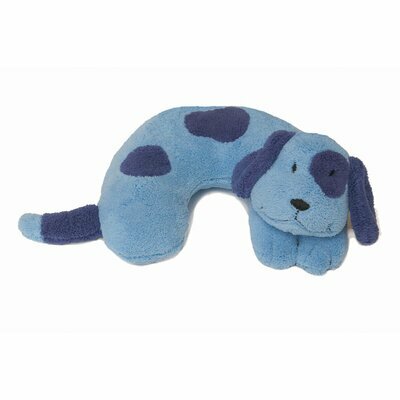 Travel in style with Baby Bear, Pretty In Pink Cat, Doggy Blue and Green Gator. Coordinate with our light weight easy to carry-on bambino basics cinch pack for Mom, Dad or Toddler! or even take it to day care. while watching their favorite video. At Our Wayfair Affiliate Store!